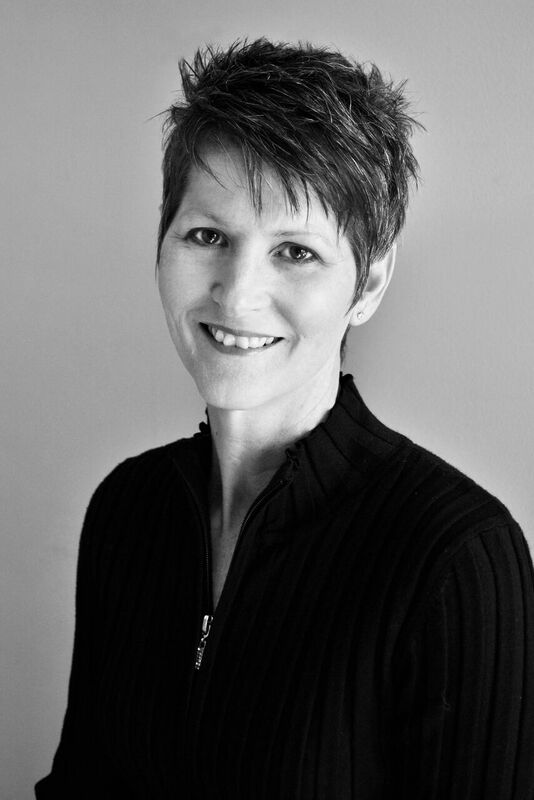 Pam serves as Oasis Center’s first positive youth development specialist exclusively focusing on LGBTQ+ young people. Since founding Just Us in 2011, Pam has become an agent of change in the community, delivering professional development, providing consultations, and working with community partners including but not limited to Metro Nashville Public Schools, Department of Children’s Services, Child Protective Services, Metro Nashville Police Department, and the Juvenile Court of Davidson County in order to promote understanding and affirmation for LGBTQ+ identities in Nashville. Pam is an animal lover, enjoys getting outside and spending time with her family. Coming Soon- Our new impressive coordinator, from Detroit, Michigan! 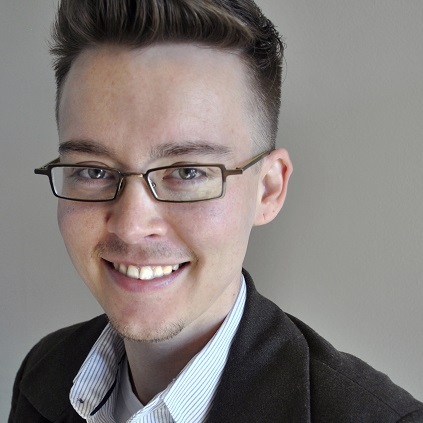 Dan Dumont is a transgender social worker who is passionate about mental health and youth empowerment. As a counselor at Oasis, he collaborates with youth and families to create spaces for healing, resilience, and transformation. He previously worked as a social work intern at a psychiatric hospital, Parthenon Pavilion, and as a program coordinator at the Los Angeles LGBT Center’s mentoring program. As a trainer, Dan has delivered presentations on trans* and LGB issues in diverse settings including middle and high school classrooms, LGBT volunteer groups, and cultural competency trainings for behavioral health professionals. Dan is a Licensed Master Social Worker (LMSW), and is working towards clinical licensure. He received his Bachelor degree from the University of Southern California, and his Master degree from the University of Tennessee Knoxville. Outside of work, Dan enjoys spending time with family, practicing vipassana meditation, and reading science fiction. He has been married since 2007, and he & his wife have two children.